After Gord Downie's passing this fall, there was an outpouring of love and recognition for the legendary Canadian rock musician. 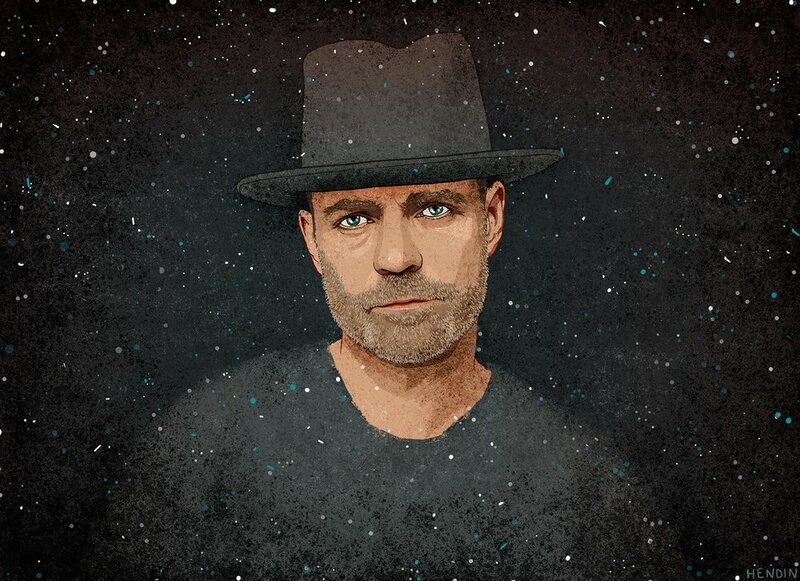 I remember hearing dozens of stories on the radio from other musicians who intimately knew Gord. Gord was that guy who would always be on the side of the stage, at music festivals and concerts, dancing and cheering other bands on. It didn't matter if the band was a major headliner or if this was their first real concert. Gord would always find a way to show genuine love. What Can We Learn From This Beautiful Man? Competition is an illusion that keep us apart. You don't have to believe or participate in it. You can choose community over competition. What would happen to your life (and the world), if today you decided to be your industry's Gord Downie and found a way to forever be a fan. That's my goal with photography. I want to be the world's biggest fan. It doesn't matter who shot the photo. If it pulls at my heart, I want to cheer and dance from the sidelines. I want to lose myself in that moment and forget about silly concepts like "me" and "you". I want to close my eyes and watch as everything collapses into just "us". just "one". just "love". Last week was amazing. This week was good. Yesterday Sucked.